Planning an event can be a daunting & stressful task … but it shouldn’t be. Our main priority is to take the stress away from the planning process and actually make it enjoyable for you. Whether you need us to step in and take full control of the designing and coordinating of your event, or you just need invitations, centerpieces, décor or those special touches to make your event spectacular, we can help. We specialize in any and all of life’s events that call for a celebration … weddings, showers, Bar/Bat Mitzvahs, children’s parties, milestone birthdays corporate functions … you name it, we’ve planned it. The Event Shoppe is known for creating a seamlessly themed event where every detail, both large and small, is fawned over. We understand that every event is unique and every budget is different. Contact us to see how we can create an event that will be enjoyed and remembered for a lifetime. A beautifully styled event is everything! Our job is to help you create an event that is unique to you and your vision. During the planning process we work with you to choose a theme, select a color palatte, establish an overall aesthetic, and make sure that your event tells the story of you. 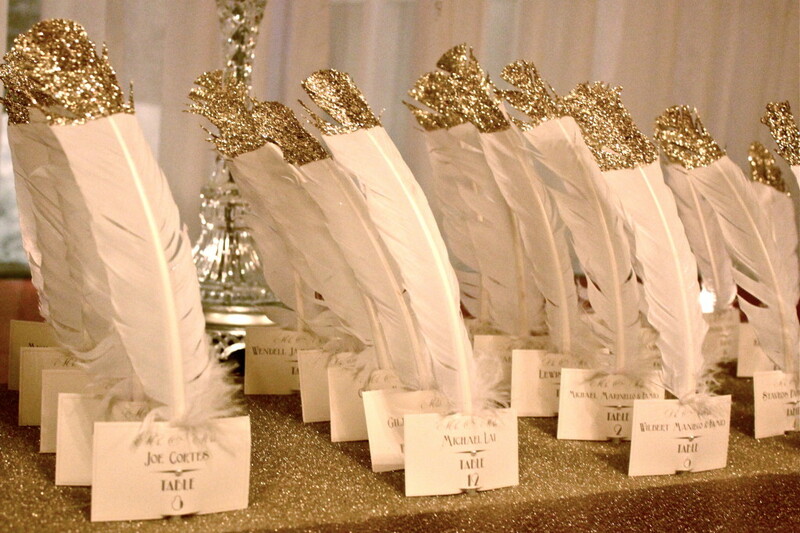 We are always up to date on the latest trends and while some stylists are only able to come up with the look of your event, we are unique in that we are prepared to source or even handcraft your décor from scratch, giving it a truly personal touch. And on the day of your event, we will be there to execute the vision into a cohesive, stunning and memorable event. A successful event starts with superb organization, which is something we thrive in. Let us create the schedules, source and negotiate vendors, assist with contracts, manage the budget and be there on the day of your event to ensure it runs smoothly and seamlessly so you can relax and enjoy your event. 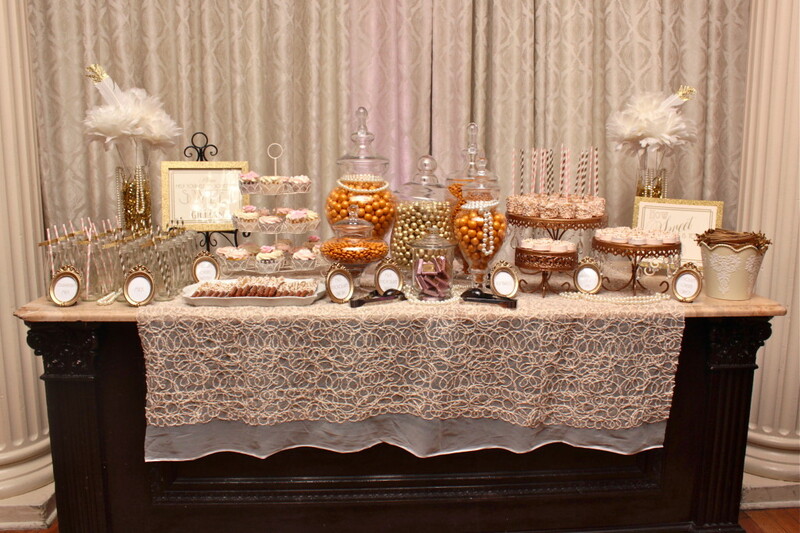 A chic and visually stunning dessert table is sure to capture the attention of all your guests. It’s the perfect ending to your perfect event. Let us source decadent desserts and scrumptious sweets … display them in gorgeous stands and vessels … create custom stationary and signage … and set-it all so impeccably that it’s (almost) too pretty to touch.